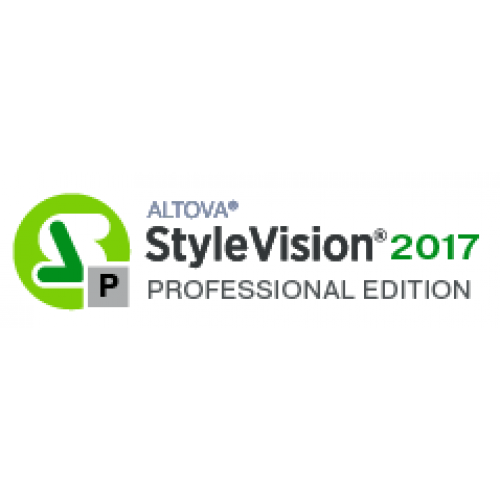 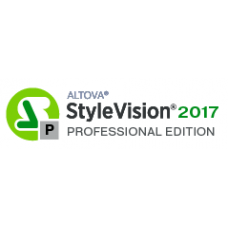 Altova StyleVision Professional Edition is a drag-and-drop, visual XML-to-HTML stylesheet designer for graphically designing XSLT 1.0/2.0 templates that render HTML output from XML content. 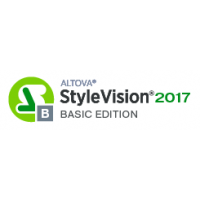 It also includes support for rendering RTF (in addition to HTML) output from XML and database content and designing electronic forms for use with Altova Authentic, a scripting editor and Visual Studio integration. 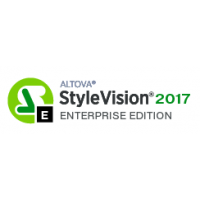 Altova StyleVision Enterprise Edition is a drag-and-drop, visual XML-to-HTML stylesheet designer for..